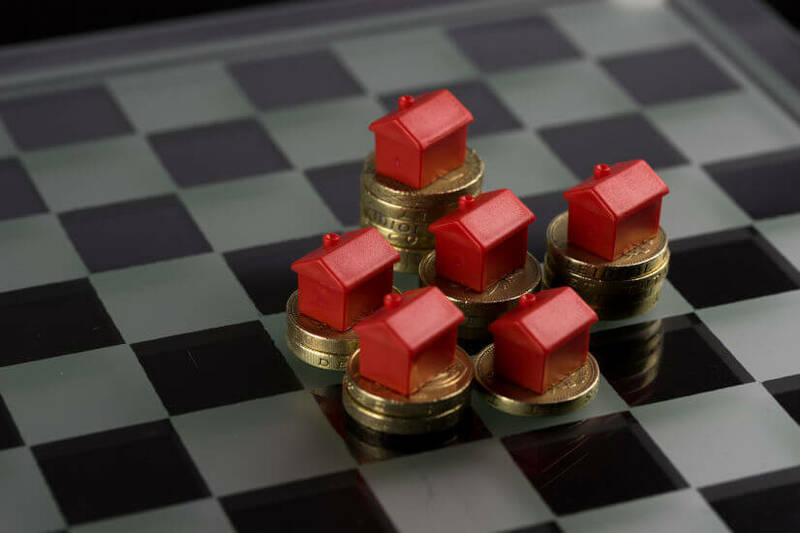 Supply-side forces are the real issue behind housing affordability in Australia, rather than negative gearing, a new report has argued. The report by the Australian Housing and Urban Research Institute (AHURI) undertakes an in-depth review of the private rental market in Australia and nine other comparable countries, considering tax and finance settings, demand and supply and regulation of landlords and tenants. Property Council chief executive Ken Morrison said that the report dispels common myths around negative gearing. “AHURI’s peer-reviewed report compares Australia and Germany, which has the same negative gearing tax settings. However, Germany’s housing supply is more closely matched with its lower population growth. Mr Morrison said that the AHURI report underscores the requirement for more variety in Australia’s rental stock, including the role institutional investment can play. The AHURI report recommends that policy settings and any future strategy for rental markets should consider not only tax settings but also the availability of finance, population and other demand levers, and the variety and volume of supply.